[toc]Only a good sleep can help you begin a day fresh. But a good sleep is often a distant dream, due to a number of reasons. You cannot particularly state any reason for a disturbed sleep, as it could be anything right from the bed in which you sleep to the stress of the seminar that you have to attend the next day. Even if you sleep the whole night, you may feel tired the next day, because of the lack of REM sleep. 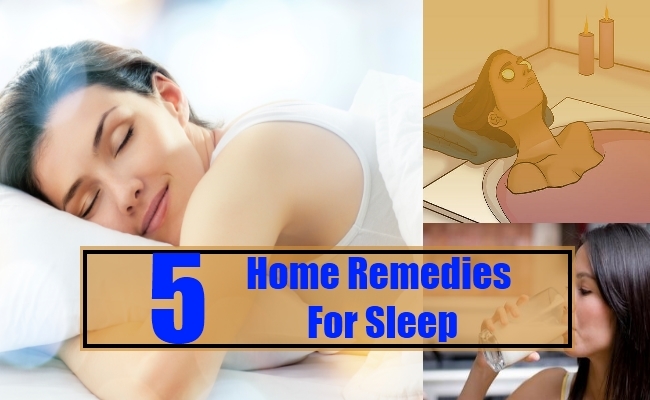 But, there are some simple remedies for this, using which you can get a night of relaxed and sound sleep. Though bathing is an external activity, it is scientifically proven that, it greatly relaxes the nerves. So, a relaxed bath in warm water will help you to relieve all the stress of the day. When you go to bed after a bath, you will feel comfortable and relaxed. You will also have a good sleep all through the night. Also, remember to take bath at least two hours after dinner. Bath immediately after meal is not advisable and it may even cause problems of indigestion. Indigestion is one of the main problems which may often disturb your sleep. 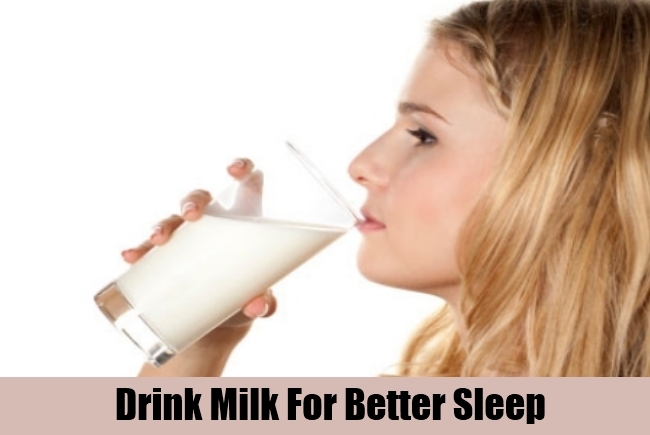 So, drink a glass of warm milk before you sleep. This will improve the digestion process and get you a good sleep too. Remember to take plain milk and not coffee, as coffee is a very bad enemy to sleep. You can also have few minutes of breathing activity in the cool night air. This will improve the respiration process and will also relieve you from stress. If you have the habit of snoring in the night, then you might also have a disturbed sleep. Not just yours, but you may also disturb others sleep with your snoring. So, the breathing activity helps you to come out of the snoring habit and you can sleep peacefully. When there is a lot of body activity that will induce the sleep process too. So, you can make it a practice to exercise daily in the morning for an hour. 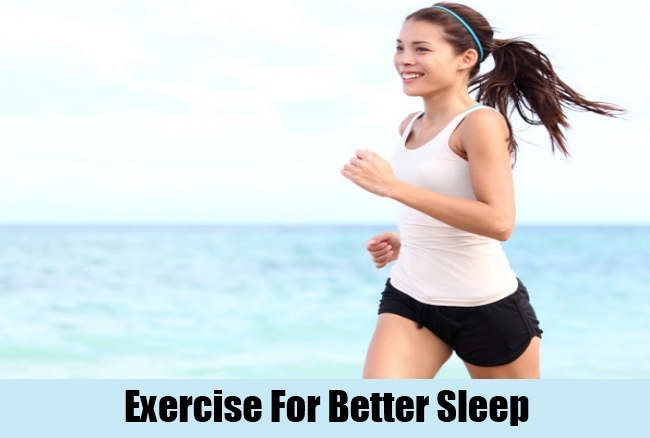 This will not just help you remain active all through the day, but also will render you a wonderful sleep at night. 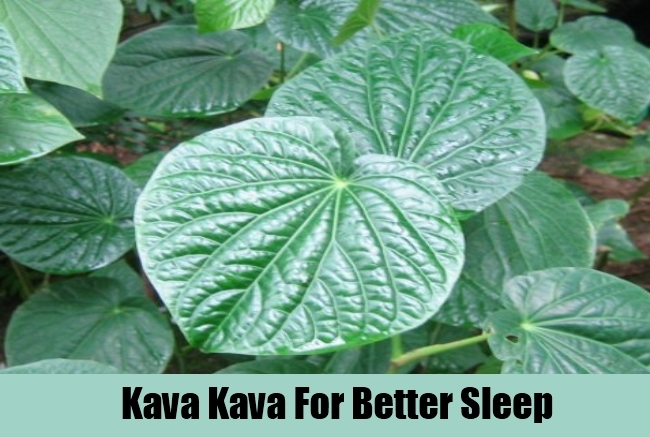 Kava Kava is a natural sleeping tablet without any side effects. This helps in relaxing your nerves and helps you in getting sound sleep. It has sedative properties, which is not seen in any other normal plant. You can have a stock of this powder and use it whenever you feel stressed out or unable to sleep. You can mix a teaspoon of the powder in a glass of warm water and drink it before bed time. If you have a stressful day, then you cannot get good sleep. Similarly, if you do not sleep well, then your work will get spoiled. So, break this cycle and get a peaceful sleep, to remain active and healthy.